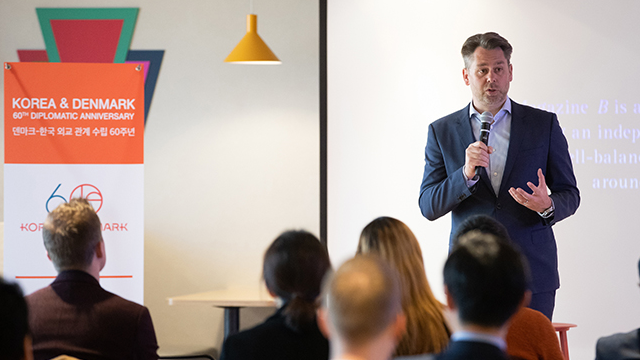 The world’s first ambassador of technology, Casper Klynge of Denmark, on March 22 emphasized bilateral cooperation between Korea and his country in sectors related to the Fourth Industrial Revolution. 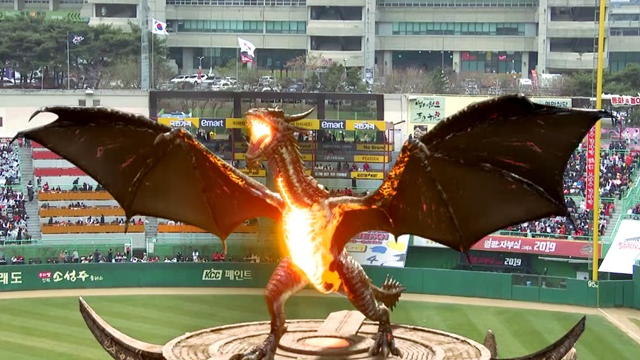 "Korea is second to none in the internet of things (IoT) and 5G. Both Korea and Denmark can benefit from tech diplomacy," he said at Seoul Square in the capital’s Jung-gu District. A new service in which travelers can send their luggage directly from their hotel to the airport has started trial operations. The Ministry of Land, Infrastructure and Transport and Incheon International Airport Corp., in collaboration with the budget carrier Jeju Air, on March 28 started trial operations of the "Easy-Drop" service. 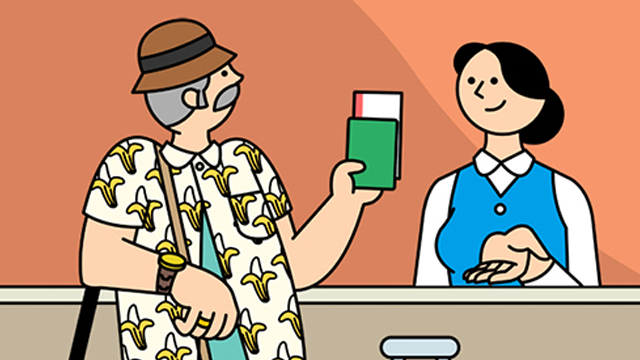 A traveler can drop off luggage at a hotel check-in counter after undergoing security checks in Seoul and reclaim it at his or her destination. 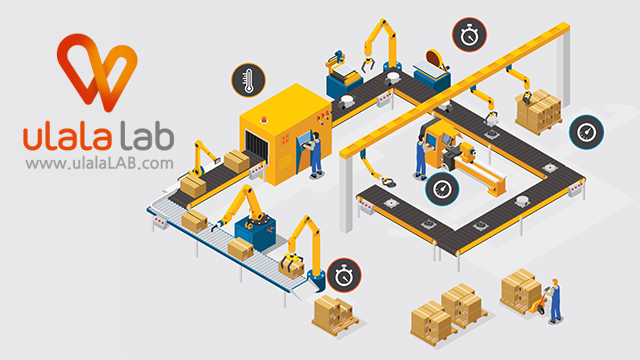 [Global Success Stories #3] ulalaLAB’s signature product is WimFactory, a cloud and machine-learning-based smart factory platform that analyzes industrial data. 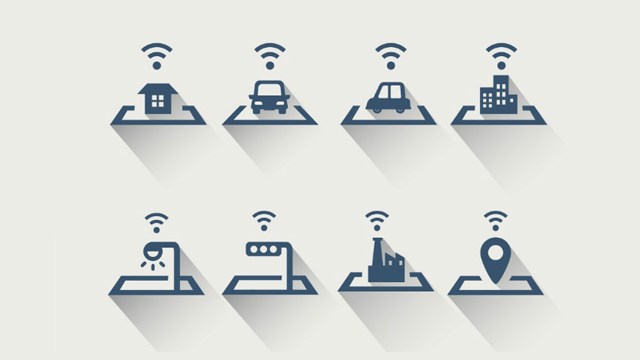 WimFactory consists of WICON, an IoT device that collects and transmits production facility data, and Wim-X, an integrated management system for storing, visualizing, and analyzing the data. 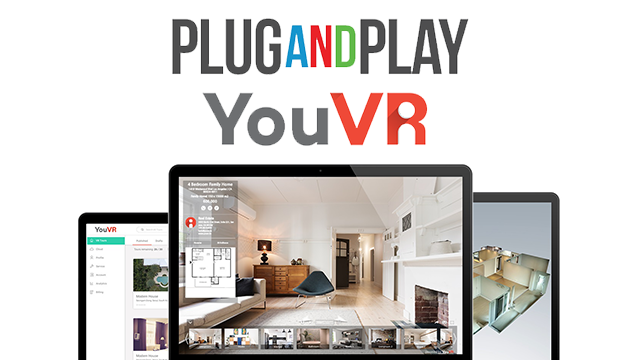 YouVR Invited to Participate in Plug and Play Real Estate & Construction Innovation Platform 2019-03-29 Hand-picked by the best companies in the industry, YouVR is selected to partake in the Plug and Play Innovation Platform alongside rising global leaders of the Real Estate & Construction industry. 4 ministries to jointly develop smart road lighting platform 2019-04-03 Four ministries through 2023 will jointly pursue the development of a smart road lighting platform to prevent traffic accidents and boost driver and pedestrian safety.